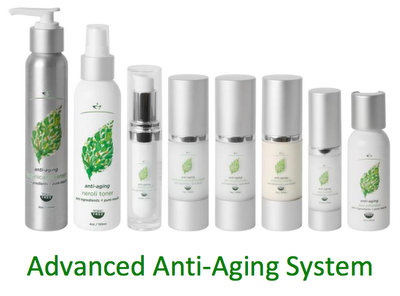 In looking at the ingredients of our own Beyond Organic Advanced Anti-Aging Skin Care products. 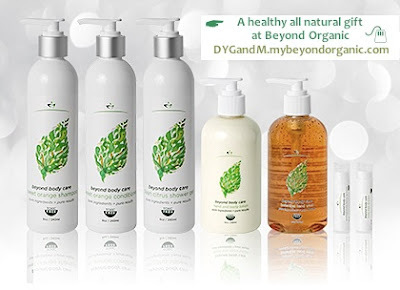 Sure enough, 3 of our products have a “natural source of Hyaluronic Acid” as ingredients. Isn’t that great news? 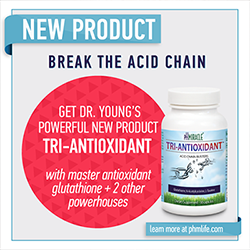 You can purchase these 3 products instead of having injections under your skin from a doctor. 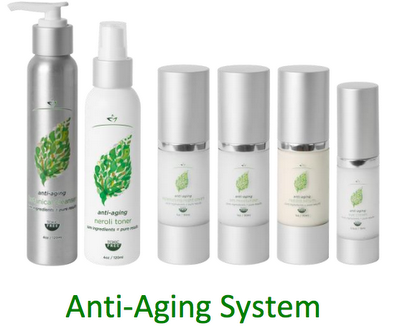 The Anti-Aging Eye Cream, Anti-Aging AM Moisturizer and Anti-Aging Lift Serum from our own product line can give you get great results. The Lift Serum is a customer favorite. It makes a big difference when you put it on your neck, it sinks in and dries quickly…its clear and not oily at all. Wonderful!